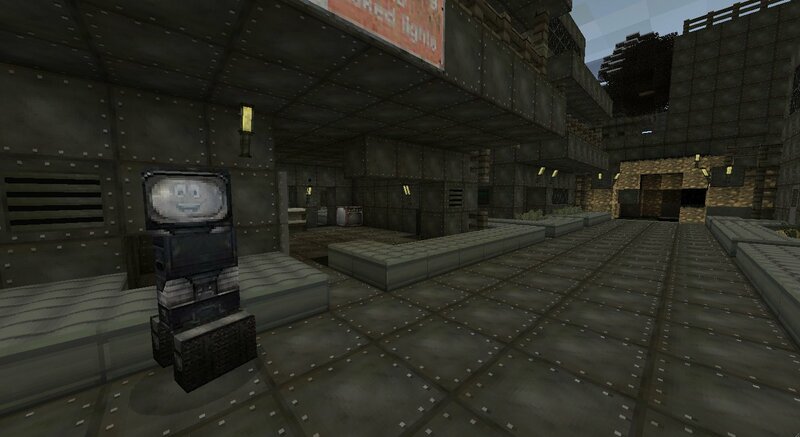 Vaultcraft is a 32×32 texture pack designed to resemble many aspects of Fallout 3 and Fallout New Vegas. Derivation is a 32x32 texture pack that draws inspiration from old and new RPGs. 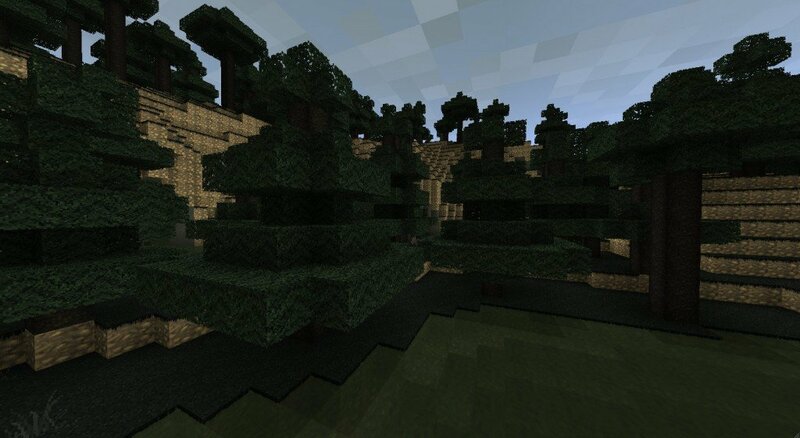 Great, except some of the textures are messed up. 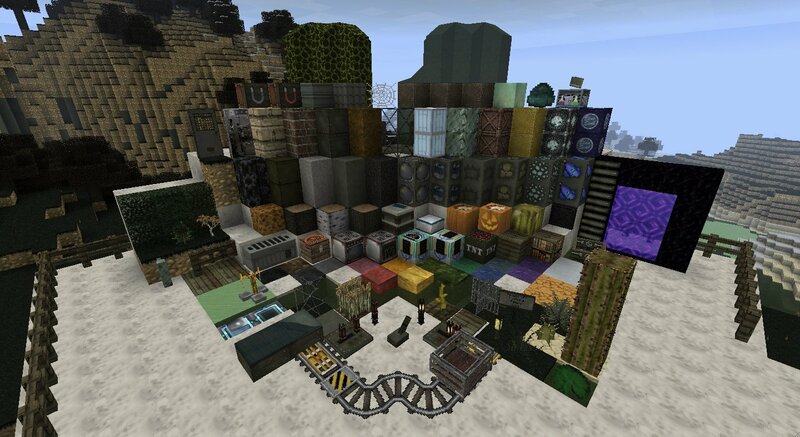 Specifically: anything brick, jack-o-lanterns, and water/lava. 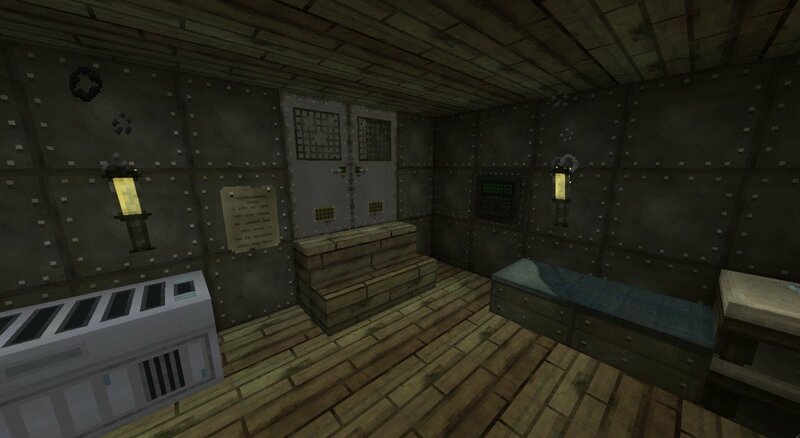 Amazing, detailed and simply great texture pack.